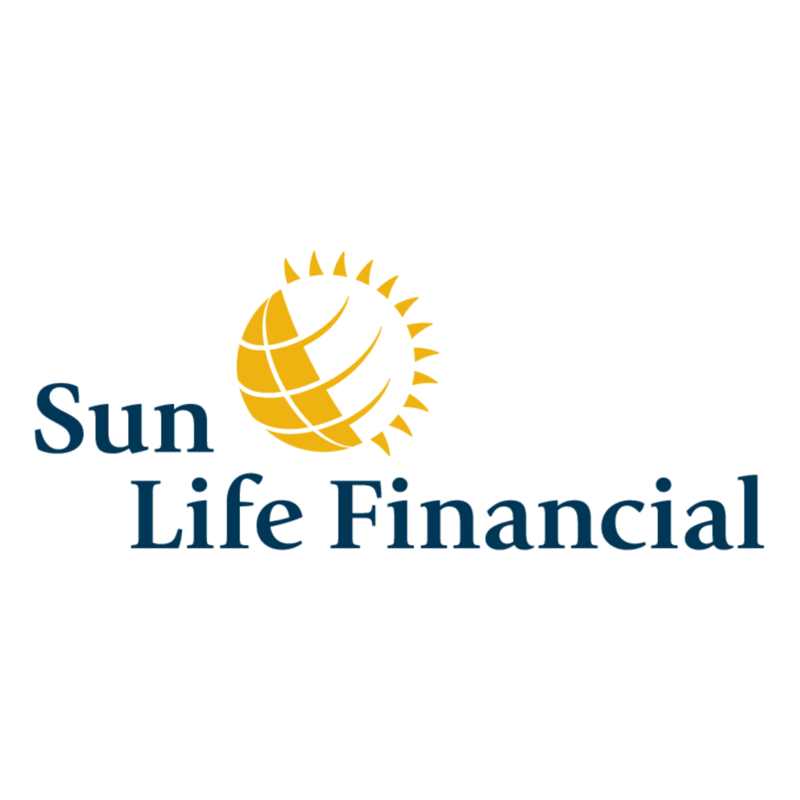 Are you interested in direct billing to your Sun Life Financial insurance? You're in luck! We submit insurance claims for SLF on your behalf, saving you time and hassle. We are able to submit chiropractic, massage therapy, physiotherapy, and naturopathy visits directly to your insurer , so you don't have to pay out of pocket. If you're unsure of what services your policy covers, you can check at your SLF Member Portal , or you come by our office and let us contact them for you. Be sure to bring your policy card.